If you've a blogger, you've probably been tempted to use free images on your blog posts. Hey, we've all been tempted! One of the most useful ways to define if a resource is convenient for you or not, is to ellaborate a list of benefits and disadvantages. We've done that for you, and here we present the pros and cons in using free images in blogs. 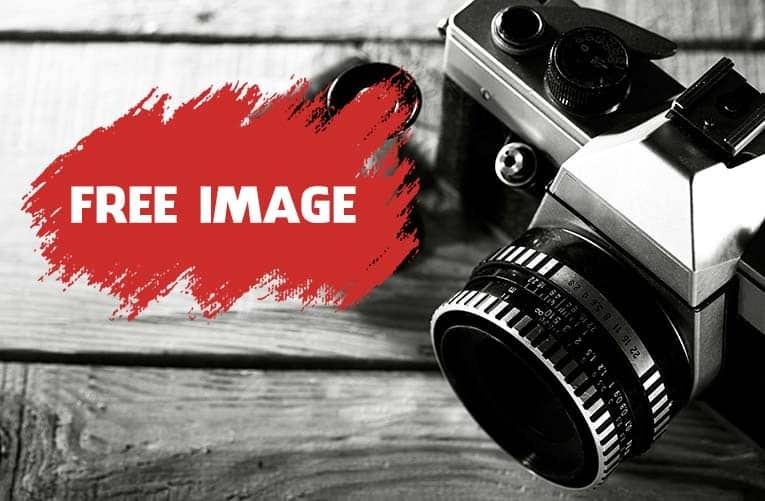 Hopefully, this list will lead you to the conclusion that free resources are not the best way to address visual content for your blog, and persuade you to stop using free photos for this purpose. They're free! It's true, nothing beats a freebie. Lots of Choices. You can find free images covering just about any topic imaginable– from purse-toting bears to abstract textures to sporting events, and everything in between. Few Licensing Hassles. Free images are often provided free of licensing requirements and few restrictions. The trend is towards offering photos using Creative Commons licensing which determines whether an image can be used for personal or commercial purposes, and whether or not the photographer requires attribution (credit). Quality of Images. Many of the images offered at free sites are created by amateurs and hobbyists. At stock photo sites, freebies are often images that were rejected for the main library, or that were accepted but hardly every sold. Therefore the quality of these pictures may not be up to par with the image you want to project in your blog. In design and marketing (and journalism), professionalism equates to legitimacy. Overuse of Images. Because of the low quality of most free photos, the decent-quality photos available often get overused. The power and effectiveness of an image gets diluted the more often you see it. As a blogger, it is important to be unique. Possible Copyright Infringement. It is a common misconception that if an image appears on the web it is public domain. This is not true. Like music and artwork, all images and photographs are covered by copyright law, even if they are posted online. And we all know by now that it is illegal to use copyrighted materials without proper permission. You might be grabbing images from a free images site, but they might still be copyrighted, and you can be held accountable, regardless of being unaware of the infringement. Lack of Model Releases. A model release is a signed form that gives a photographer (and the end user) permission to use a person's likeness in marketing, advertising, artwork, etc. A model release is required anytime you use a photograph that contains an identifiable person. A person's right to privacy is protected by law– even when the person is in public. The only time a model release is not required is when a photograph is directly related to a newsworthy event (this is called Editorial Use). A quick browse through the major free stock photo sites reveals that model released photos are hard to come by. While you may use free images on your blog and never run into problems, you will sleep better at night knowing exactly where your images come from and that you have legal permission to use them. Ultimately, it is you who are legally responsible for the assets used on your blog. Besides, quality, licensed stock photos are inexpensive. There are dozens of places that offer royalty free stock photos at web resolution for $1-5, and stock photo susbcriptions give you lots of images per month for as little as fractions of a dollar each. Using licensed images you can rest assured that the photos you are using are legal, at a very low cost. If you absolutely must use free images, though, make sure you know their source and abide by the usage terms placed on them.